The 2014 Indian Film Festival Melbourne have received extended support from the Victorian Government and announced Bollywood actor Vidya Balan as brand ambassador for her third year in the role. 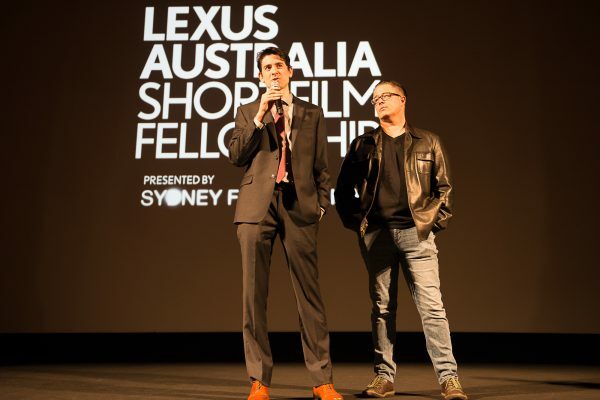 The 2013 IFFM happened last April and by all accounts was a great success. Recently the Victorian Coalition Government announced that they will extend its support for the Indian Film Festival of Melbourne by one year, reinforcing the strong bond that exists between the Victorian and Indian screen industries. Minister for Innovation, Services and Small Business Louise Asher announced in Mumbai that Mind Blowing Films would be engaged to continue delivery of the festival until 2015. “I am pleased to announce, on the Victorian Government’s fifth large scale trade mission to India, that the Indian Film Festival of Melbourne will again offer Victorian audiences the diversity and breadth of culture of Indian cinema in 2014 and 2015,” Ms Asher said. “I am delighted to also announce that Indian film star Vidya Balan will return as the Festival’s Ambassador”, Ms Asher said. Balan was quoted during the announcement as being delighted to be asked back as Brand Ambassador for a third time. “The festival is close to my heart as it provides a perfect platform for young upcoming film makers and showcases the best of films not only from India but also our neighbouring countries. “I am very excited about the festival now having a competitive edge with the 4 awards that have been announced. It is always very gratifying to get recognition and appreciation for our work and to have that from a foreign audience in a foreign country makes it all the more special”. “We are delighted to welcome the transcendent Vidya Balan back as our Festival Ambassador for IFFM 2014. With IFFM becoming a competitive festival from next year, we look forward to widening the scope and reach of the festival, and showcasing a vibrant program for 2014”. Time is running out to submit your film for the 2014 Indian Film Festival Melbournes. Features, documentaries and shorts will be accepted; but all must have English subtitles. You have until February 10th, 2014 to get your film submitted in order for consideration.